Let’s equate vibrant hair color to tattoos – you don’t put them in a visible place and expect people not to comment. You put that sleeve on your arm because you are making your own statement knowing full well that people will look. You color your hair with that same thought in mind. It’s your own statement. When it comes to bright neon colors, you want people to take that second look. Gone are the days of soft pastels, we are going ‘80s dayglow to end 2018 and begin the New Year. 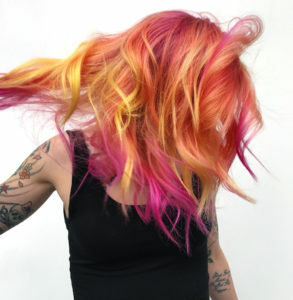 Enter: The Acid Hair/Neon Hair Color trend. First off, what is this “Acid Hair” trend? The overarching word is vibrant. This means neon, bright, unnatural colors. It’s bright yellows, greens, pinks, purples, blues, and everything in between. Statement hair. You walk down the street and people can’t help but notice it. 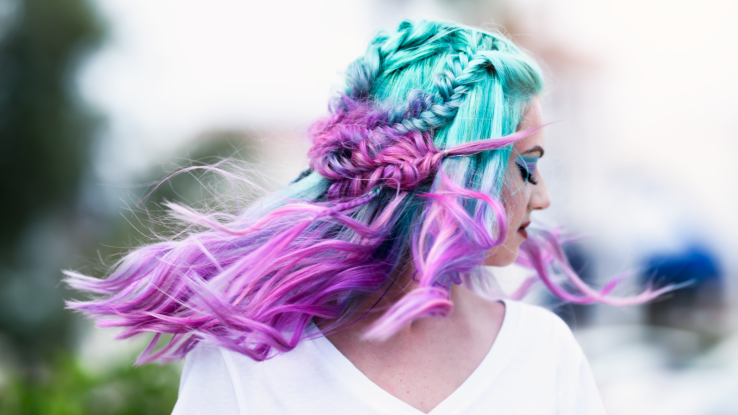 Acid hair is not for the faint of heart but anyone can rock it. Confidence is key because, trust us, everyone will be talking. 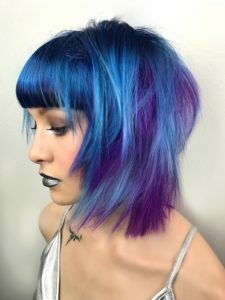 How is Acid Hair Achieved? Acid hair is done in primarily 3 ways: a full head of color, color with a more natural root, and a vibrant root. Some people might want to go out rocking neon green color while others are more comfortable with pink roots. A great thing about this trend is there is no wrong way to do it. The color mixed with the style will be what makes it your own – it’s very punk rock that way! This is where we step in with our new semi-permanent color line. Introducing Pulp Riot. At Bubbles, we now have 16 (yes, 16!) shades of Vibrant & Pastel Colors that can be mixed to make your perfect hue. They are more vibrant, last longer, and fade better than other lines out there. Your vibrant color will look incredible from the day it’s done for over 40 washes and the lighter shades will last for over 20. Pulp Riot is vegan, gluten-free, ammonia-free, paraben-free, and doesn’t contain MEA. Check out their Instagram for serious inspiration. 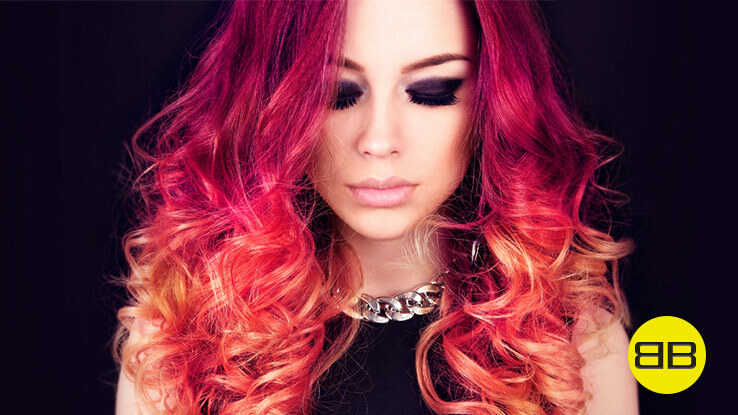 Book your appointment today and walk out rocking your very own acid hair!